Seriously Sabrina Photography is a portrait and wedding photographer based in Lexington, Ky.
I’m a 20-something Kentucky native that finds a home wherever I roam. I love to crawl through my favorite Lexington hot spots as well as hop on flights to foreign destinations. 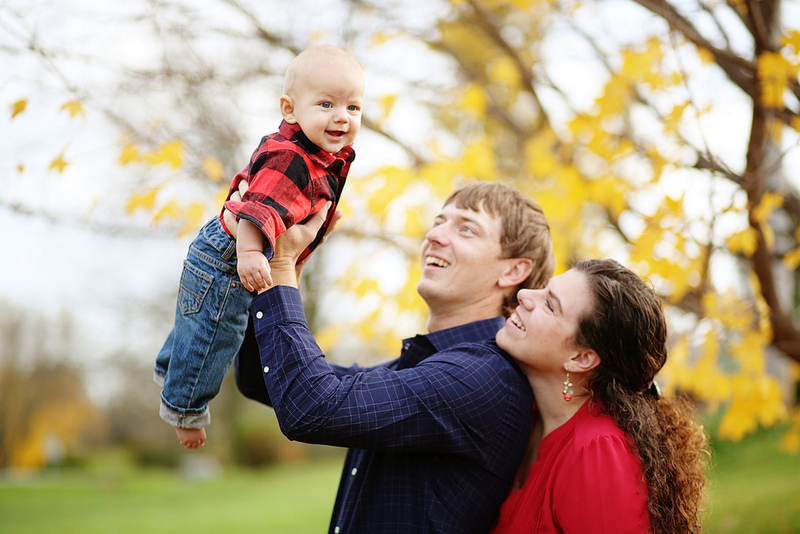 I photograph the life around me, and thrive on capturing the small moments that epitomize you and your family. When I’m not taking photos, I’m seeking out tacos, a fantastic hike, hand colored postcards from my favorite vintage shops, or playing trivia at the local wine shop with my parents. I am always laughing (yes, there’s an occasional snort) and genuinely consider life to be an adventure. Invite me along on your next family outing, throw on a backpack for an adventure session or let's break it down on the dance floor together to create some images you'll treasure along the way. Reviews should be seen on top of the images below. If viewing on a mobile device, please turn your phone horizontal. If the reviews are not readable, I kindly ask you to view this section on a full size computer screen or tablet. We absolutely loved working with Sabrina at our engagement session and throughout the entire wedding. She is very experienced and professional and makes you feel extremely comfortable taking intimate photos. She captured the essence of our relationship so beautifully and helped guide us through the whole process. I would recommend Sabrinato anyone who wants professional quality photos and a lifetime of happy memories. Sabrina is an artist in the truest sense of the word. Her images capture so much more than a moment in time--she is somehow able to convey a relationship built over years in a single image. But beyond beautiful imagery, the time I have spent in Sabrina's company working on our portrait sessions are some of my most treasured memories--her spirit is infectious, and her love for her craft is immeasurable. I look forward to a working relationship (and friendship) with her for years to come! Sabrina has never been just a photographer for us, she has become an extension of our family. Sharing in major milestones and making sure we have those memories captured in such a beautiful way. From her enchanting personality to her adventurous spirit we would never trust anyone more with our photos. We got way more than we bargained for working with Sabrina! Our engagement photos were perfect. She has an amazing eye at capturing great lighting, unique angles and making you feel SO relaxed. I melt every time I look at our shots. She is also such a sweetheart, a total pleasure to work with! She makes you feel like you are working with a friend, not a vendor. Out of every vendor we wedding vendor we have booked, she is the one I have complete faith in and I know I have nothing to worry about the day of. We couldn't imagine anyone else capturing our wedding! Sabrina always manages to capture my truest self. She goes above and beyond, in every sense, and she's hilarious and sweet. I ended up with so many incredible shots that i literally didn't know how to choose. Her vision and eye are unmatched and I refuse to work with anyone else! Sabrina has been taking my sons pictures since he was born and I have yet to see a bad picture. He is now a wild 4yr old boy and the photos I get back from our sessions with her take my breath. I leave every time thinking there is no way we got anything and yet when I see the final product I am mind blown. I feel so lucky and blessed to have someone like Sabrina to capture these moments and the sparkle in my little man's eye. My favorite thing about working with Sabrina is that you forget you're in the middle of a photo session. Our family session wasn't stressful at all; it was just like Sabrina was hanging out with my family and brought her camera along. When we received our photos, there were so many of precious moments we didn't even realize she had been shooting. She has such a talent for capturing those real life, candid moments in the most beautiful way. We couldn't be happier with our experience with Sabrina! Grant and I have been married for nearly five months now, and I regularly find myself flipping through our engagement and wedding photos because they make me SO happy. The joy she captured on both of our faces as we recessed down the aisle after our wedding is something I'll always treasure. We look back on the day and are able to experience it all over again, which is a priceless gift because it all truly goes by too fast. I look forward to working with Sabrina in the future; can't say enough about the gift she has. I loved working with Sabrina because she really took the time to capture the sincerity of my relationship my my husband. She went above and beyond to get the right shot and make us both feel comfortable. I'm so glad we found someone like her! Definitely find someone who takes the time to get to know you and your partner! She always make sure to get the shots that most encompassed our relationship! A 25 minute session that’s perfect for updated family photos, pet portrait sessions and headshots. The best for engagement sessions, families, high school seniors and more! *indicates starting price. Please email me for full wedding pricing information. All packages include professional editing, online gallery and digital download. Please fill out the contact form at the bottom of the site for more information about pricing, session times and availability. Love what you've seen and ready to chat about setting up a session? I'd LOVE to hear from you! :) Please fill the contact form out with as much information as you can and tell me about yourself!